Would you like more information on our products and services? Do you have any concerns you would like us to help you with? Maybe you just want to chat. Either way, fill out the form below and we will be more than happy to help you with any and all of your turf related needs! Interested in Buying Greenline’s Artificial Grass? Well do we have good news for you! 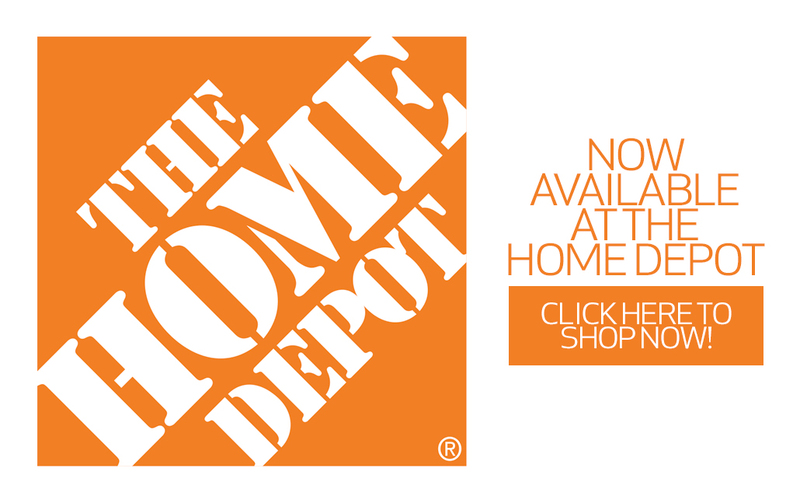 All of our product lines are now available for purchase at Home Depot. We have pre-cut sizes if you are doing a small project for say a side yard, or a pet run…or if you are planning on a larger scale project, we have custom sizes! Click the link below to take a look at our products and buy today! Don’t feel like buying anything online? We understand. If you still would like to purchase our products, fill out the form to the left and someone will contact you shortly to assist you with your purchase. Thank You!